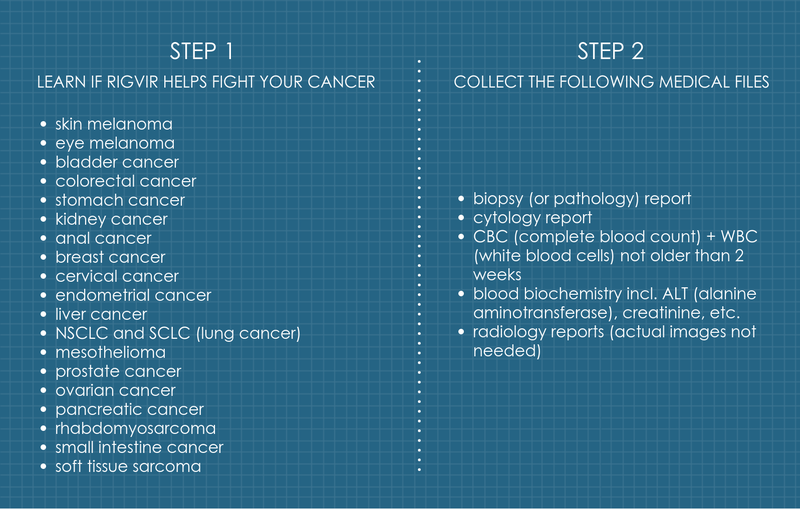 You may associate cancer treatment with radiotherapy or chemotherapy. But if you’d rather stay away from its numerous side effects including weight loss and fatigue, give virotherapy a thought. The 1950-60s were marked with the invention of an alternative therapy called virotherapy. Its main tool is Rigvir® medicine capable of eliminating malignant cells with no or little side effects. If you surf the web looking for virotherapy destinations, you’ll find Germany and Mexico as some of them. However, as Rigvir® has initially been discovered in Latvia, it is a home to the world’s only virotherapy center of excellence. Thorough assessment of each cancer case to make a well-weighed decision about further treatment and provide recommendations. In some cases, the Chief Oncologist of Latvia participates in the final decision making. Latvia being a renowned virotherapy center for cancer patients and doctors, who aim to become more professional in treating oncological cases. Physicians interested in virotherapy can learn more here about Rigvir in South Africa, Rigvir in Australia, etc. We understand that you would like to know if your condition can be treated with Rigvir®. To make the long story short, look for your diagnosis in the left column and, if found, start collecting your medical reports mentioned in the right column. Regardless of what you are looking for - Rigvir for colon cancer or ocular melanoma - your case assessment is made at no charge with your specific features being taken into account and will be ready within three business days. The recommendations given to you are always elaborated individually. To start the process now, fill in the form on the right and we’ll get back to your in 24 hours but usually much sooner. If you qualify for Rigvir® therapy, the team of experienced Latvian virotherapists encourages you to start your treatment at the Baltic Coast. Your emotional and mental health can significantly improve with the help of oncologist, immunologist, psychologist, art therapist and other professionals. Not only numbers can talk, but people as well. Here you can watch some of the video testimonials with the satisfied patients. Jane from the USA with ocular melanoma: "I chose not to do the conventional therapy in the United States."